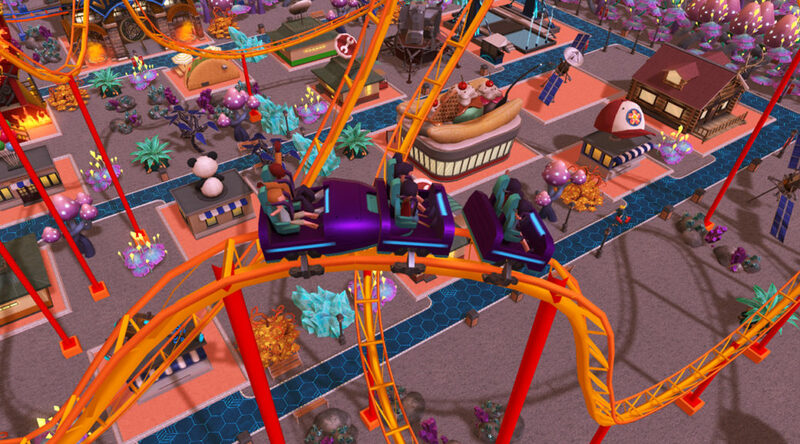 RollerCoaster Tycoon Adventures is finally launching on Nintendo Switch next week in North America. DualShockers asked Atari’s Mark Perloff to find out whether the game has microtransactions. After all, the mobile version of RollerCoaster Tycoon heavily supports it. While Perloff said there would be zero microtransactions, there might consider DLC expansions for the game in the future. All they are focusing now is on the base game.